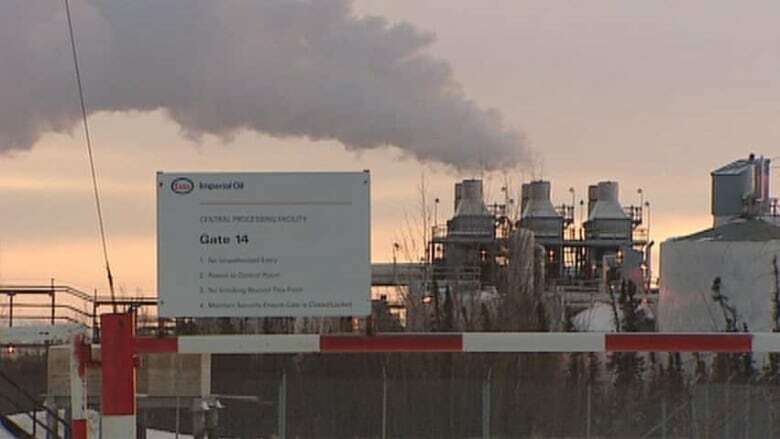 Imperial Oil Ltd. has restarted oil production at Norman Wells in the Northwest Territories almost two years after being forced to suspend shipments on a pipeline threatened by slope stability concerns at a Mackenzie River crossing near Fort Simpson. In early 2017, Imperial Oil suspended oil production in Norman Wells because of the Line 21 shutdown. 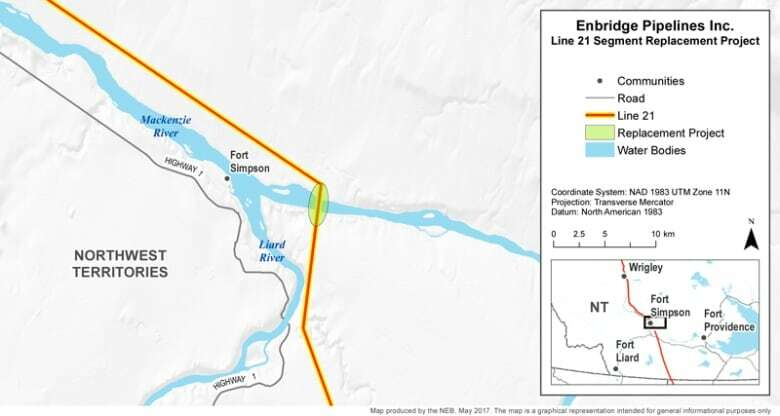 The Calgary-based company says it has been shipping oil from storage since last month on Enbridge Inc.'s Line 21 pipeline, which extends from Norman Wells into northern Alberta. Replacement work on a two-kilometre section of the 870-kilometre pipeline began in May after it received regulatory approval and was completed in September. Imperial says more than 100 employees and contractors have been working to restart operations and production is expected to increase in the weeks ahead to around 10,000 barrels per day, consistent with rates before the shutdown. Imperial's Norman Wells operations will also resume supplying Northwest Territories Power Corp. with electricity. The operation generates electricity for its own use, and sells surplus power to NTPC, which supplies the town of Norman Wells. "The return to regular operations will increase economic benefits to the local communities," said John Whelan, Imperial's senior vice-president of upstream in a news release.